Sometimes we’re lucky enough to work on big projects with great materials. 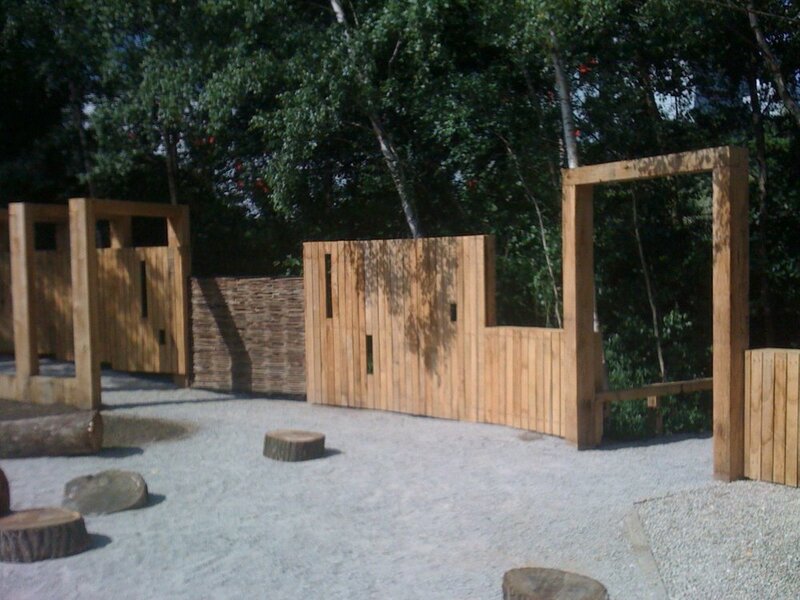 Set in a North London nature reserve, we were commissioned to build a contemporary play area, using trusty English Oak. The bespoke carpentry for this public space included modern fencing at child-friendly height, shadowy walkways and giant pergolas. A dream project for our carpenters.